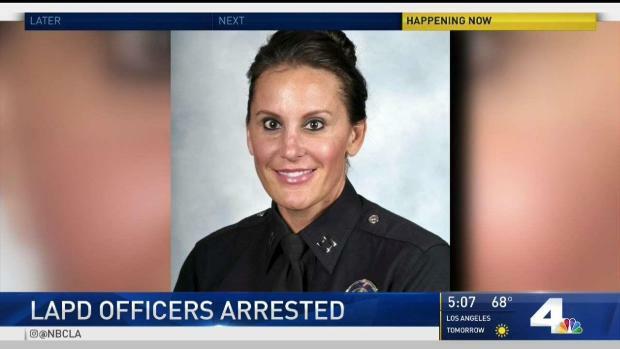 The Los Angeles Police Department Commander fired after she was detained by police in Glendale has gone back to LA Superior Court to try to overturn the LAPD's decision. Nicole Mehringer filed a petition last week to challenge Chief Michel Moore's decision to terminate her employment, following a recommendation made last year by an LAPD internal trial board, called a Board of Rights. The new filing said the Board of Rights proceeding was unfair and violated rules of evidence and due process. The LAPD did not immediately respond to a request for comment. The Department typically does not comment on personnel matters or ongoing litigation. Mehringer's legal filing, called a petition for a writ of mandate, also claimed that the two members of the LAPD command staff, who sat on Mehringer's Board and voted in favor of her termination, were recently notified they were being promoted by the chief. Mehringer's employment troubles with the LAPD began on April 27, 2018, when she was recorded on cellphone video being led out of an unmarked LAPD sedan by several Glendale Police Department officers. The Los Angeles County District Attorney's Office charged her with a single misdemeanor count of being drunk in public. Mehringer has pleaded not guilty. LAPD Commander Nicole Mehringer and Sgt. James Kelly were arrested in Glendale. Gordon Tokumatsu reports for the NBC4 News on Friday, April 27, 2018. According to the writ, audio recordings made by Glendale officers that night and several cellphone video recordings made at the scene were never fully produced as evidence during the Board of Rights, and it said the cellphone video recordings may have been destroyed while in the possession of police. "The cumulative effect of these due process violations was to deny Petitioner a fair hearing, which lead to an arbitrary, capricious, and malicious termination in violation of the law," the petition said. Mehringer's filing also said she was unjustly denied an opportunity to investigate the trial board's punishment of male LAPD command-level officers caught violating Department policy or laws related to alcohol and drinking and driving. 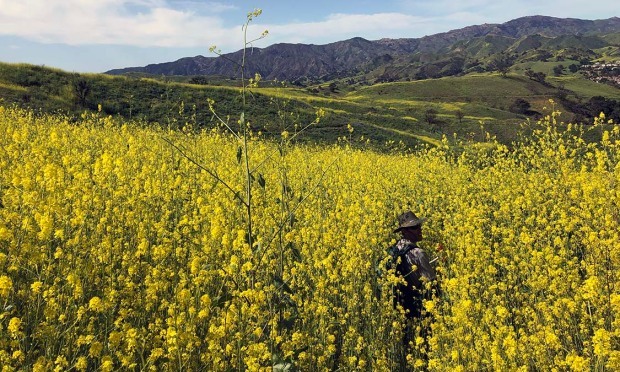 Last month Mehringer filed a separate lawsuit against the city of Los Angeles that said she was the victim of gender discrimination. That case alleged that she was treated more harshly than male officers who were guilty of far more serious violations. She also filed a governmental claim last year against the City of Glendale that alleged her detention by the police there was improper. The claim accused the officers of false arrest, false imprisonment, defamation, and other alleged harms during the incident on Brand Boulevard. A claim generally has to be filed before a city can be sued in state court. The Glendale Police Department did not comment on the claim. An LAPD sergeant who worked with Mehringer has pleaded not guilty to DUI charges stemming from the incident in Glendale. James Kelly was allegedly found asleep in the driver's seat of the same Dodge sedan.